From hotel to see you can walk by trail. On the see you can relax, rest and take a walk. 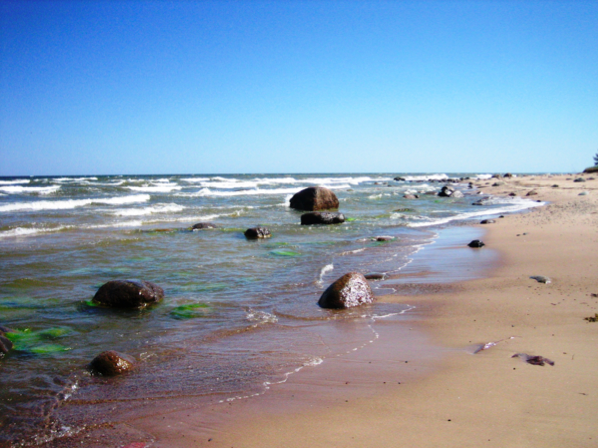 Kaltene attracted to attractive rocky sea shore, pines and dunes that make up the fabulous views of nature and family holidays all year round. 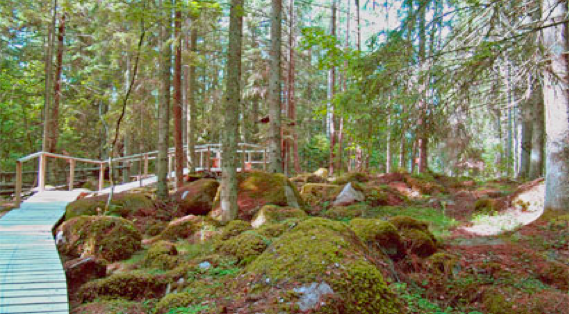 Approximately 1.5 km from the seashore Kaltene woods in large stone piles, which are referred to as “Kalvas” emissions. Kaltene “kalvas” is a Latvian national interest in a protected natural monument, creating a unique viewing the special nature trails, as recommended by the walk for families with their children. Path is approximately 800 m long, where is leading Latvian and migrating birds. 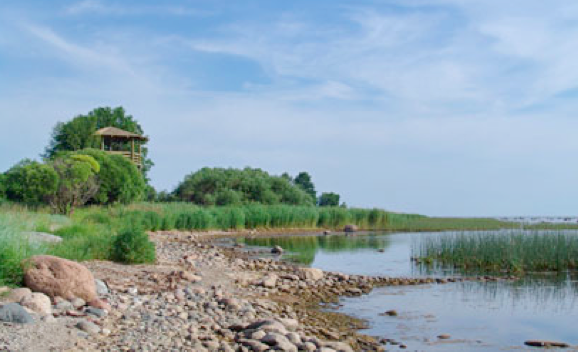 On trail are installed two viewing platforms and tower for bird watching throughout the year. Bird watching can turn into an interesting adventure for the whole family.. Along the hotel is bikeway. In the Kaltene wood you can glean mushrooms and berries.